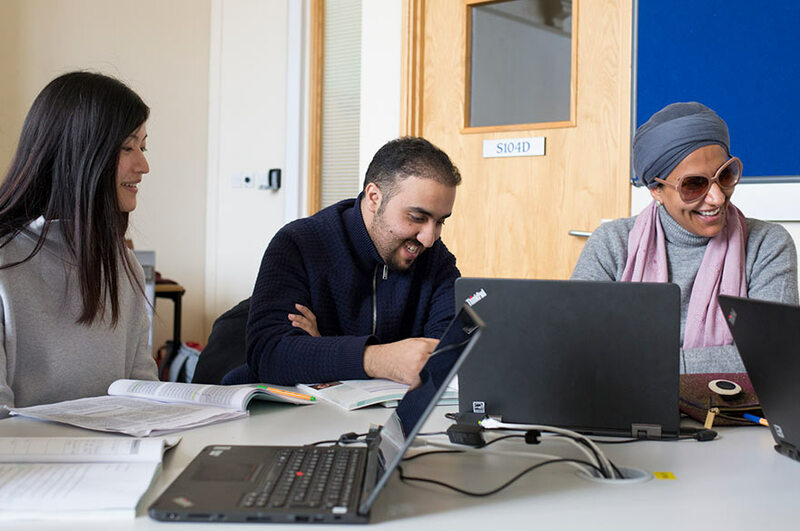 On this page we've put everything you need to know about starting your PEAP course: advice on planning your journey, accommodation options and where to come on the first day. And if you need help with anything just contact us. 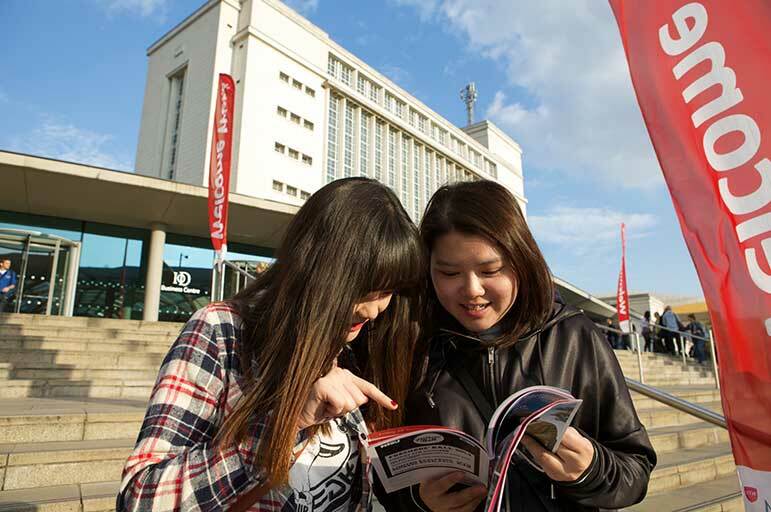 When you have your unconditional offer to study at NTU you’ll need to apply for your visa. Your PEAP course start date will be on your offer – please check this carefully to make sure it’s correct. You’ll need this for your visa application. You can get advice on making a successful visa application on our visa information web pages and if you need any help or support please email international student support. You can pay your PEAP course fees online with GlobalPay. ‌‌‌GlobalPay is the University’s bank transfer platform for international students and is provided by our partner Western Union Business Solutions. This service offers you and your family the opportunity to securely send transfers for payment of tuition and/or accommodation fees in your local currency. You can also pay your PEAP fees using our online store. If you’re a sponsored student please read our information for sponsors. You must provide sponsorship for the full course fees as part of your enrolment. On your first day, please come to the Reception of the Nottingham Language Centre in the Djanogly International Centre (DICe) building at 8:45am. The Language Centre is building number 6 on the City Campus map. When you arrive, one of the teachers will ask you a few questions to assess your current English level. They’ll also ask you to enrol online - if you haven’t done so already - and take a copy of your passport and visa documents. Please read our advice and information on travelling to Nottingham from UK airports including details of how to book our taxi pick-up service. If you are starting your course in January or September you can use our NTU airport pick-up service. If you’re arriving late at night or need to book accommodation just for a very short stay, we recommend that you book into a hotel or a bed and breakfast in Nottingham. If you have any questions planning your journey and starting your PEAP course please contact the International Development Office. 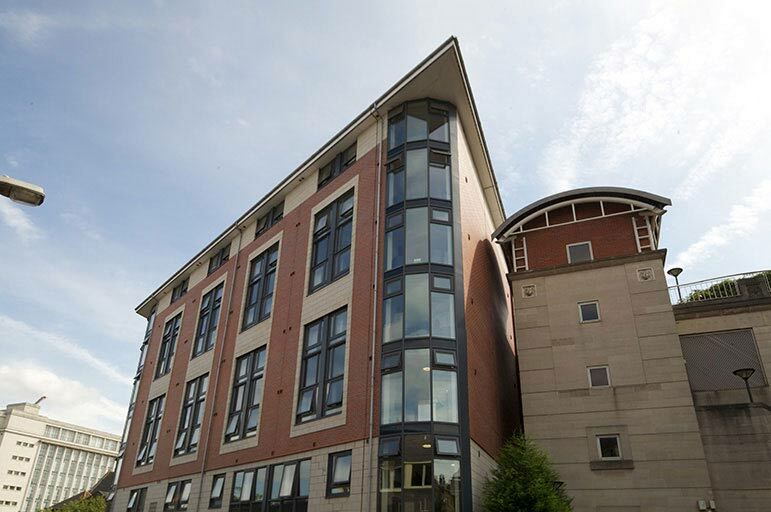 If you choose to live in private accommodation our accommodation office may be able to help with arranging a very short stay in university accommodation while you settle. To make arrangements and for help and support please email the accommodation office or call + 44 (0)115 848 2894. Make sure to tell us your student ID number, full name and start date of your course. Please note you cannot book your accommodation online for your PEAP course.